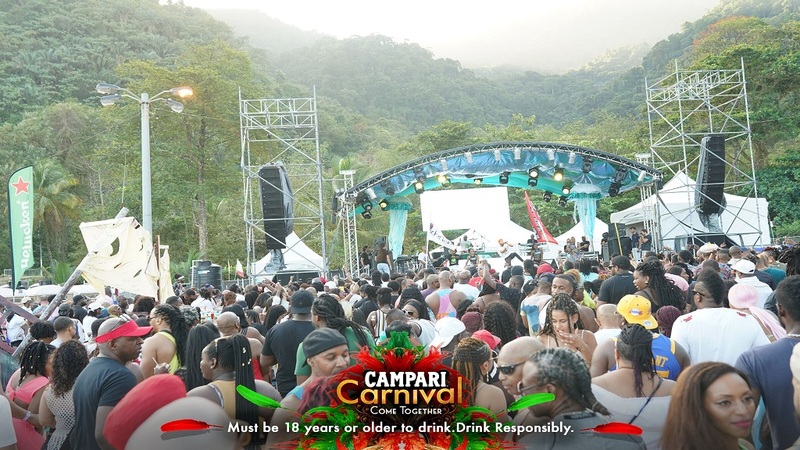 Campari joined the Caesar's Army at A.M. Bush and A.M. Beach for Trinidad and Tobago Carnival and had a blast. And there were no tired faces despite the 3am starts!! Can you spot yourself or anyone you know in the photos below?